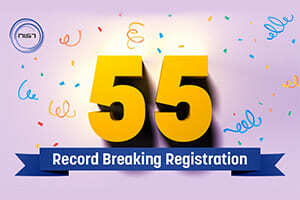 we have handled for the first time a record-breaking total number of 55 candidates during the month of June. We are a safety company fully prepared with training materials, instructions, assessments to meet any demands in the market. 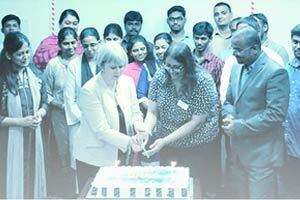 Training a maximum of 55 students was a milestone in our training career. This is the scenario rightly applicable to completion of IGC-550th batch recently in New Delhi, NIST center. Again, there is a reason to proud as delivering international IGC course is not as easy as it seems. It has its share of challenging aspects. 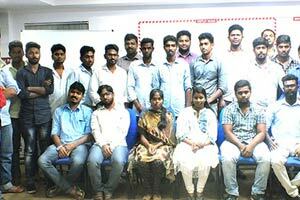 However, it was well-handled and delivered by our trainer Mr. Aamir Sohail. Celebrating success in an organization motivates to deliver good work, keep up the energy and momentum alive, and helps to concentrate on the positive rather than the negative. Celebration makes us learn not only about the successful accomplishments but also the things that led to failure, incomplete accomplishments or unmet objectives. 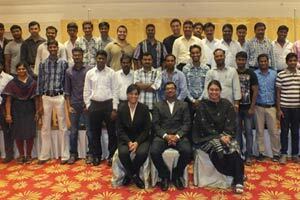 NIST is one of India's leading Health and safety training providers. 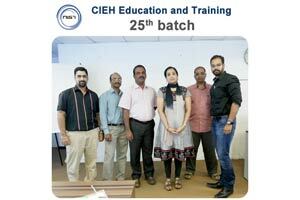 NIST trains professionals and individuals in internationally accredited courses such as NEBOSH, IOSH. 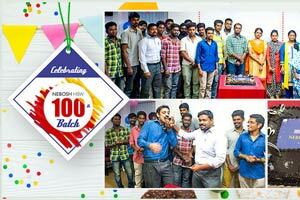 Recently NIST had a proud moment training its 50th batch of NEBOSH HSW course. It was a great pleasure to have IOSH Quality Assurance Manager Ms. Julie Green and Ms. Kalpna Devabhai Training Verifier for an audit at NIST. 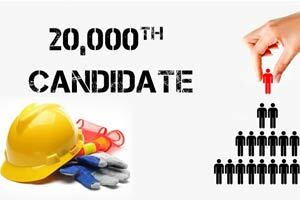 The audit is based on the 'effectiveness & efficiency' of sales & certification of IOSH. The audit scheduled on 9th Jun 2016. 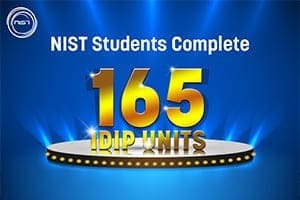 NIST has carved its own niche among the course providers worldwide. 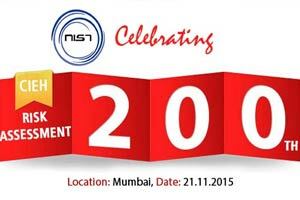 NIST is proud on the successful completion of 200th batch in Risk Assessment. 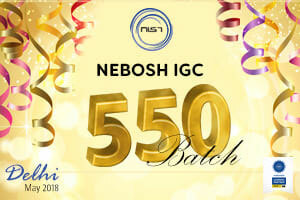 Being a course provider for leading and benchmarking players in UK like NEBOSH and IOSH, they have accomplished training 15,000 students. 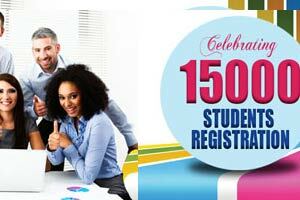 NIST's 15,000 skilled and trained candidates are a contribution to the field of Health and Safety globally from NIST.